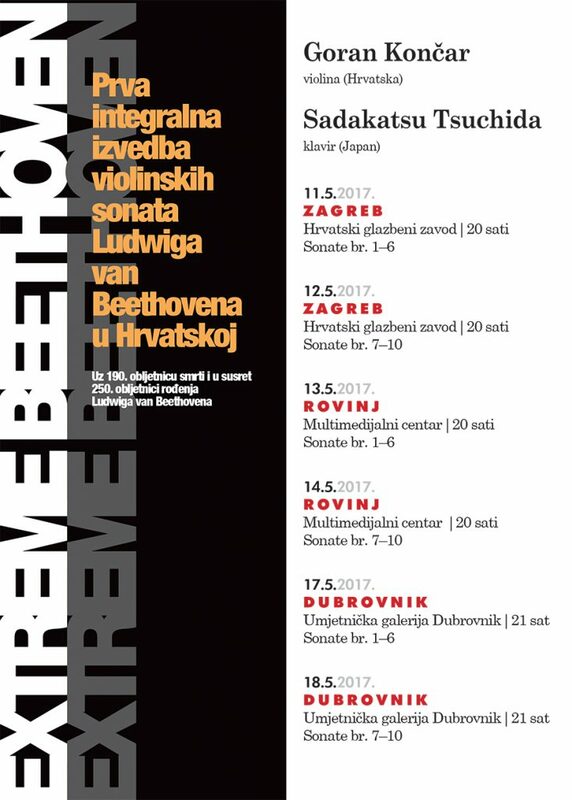 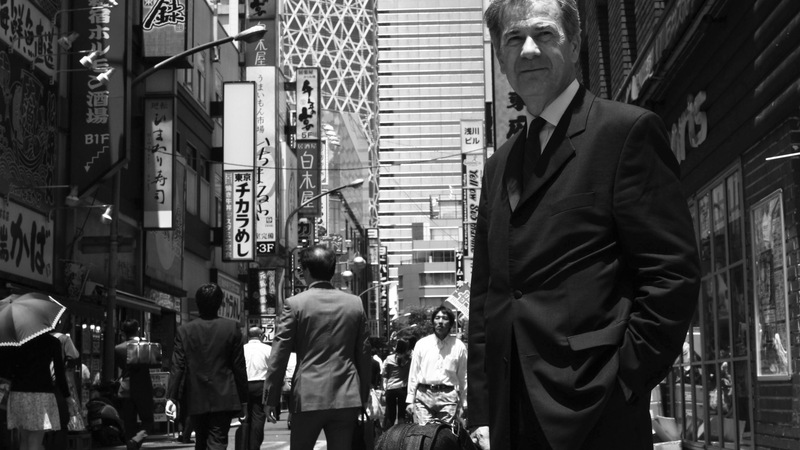 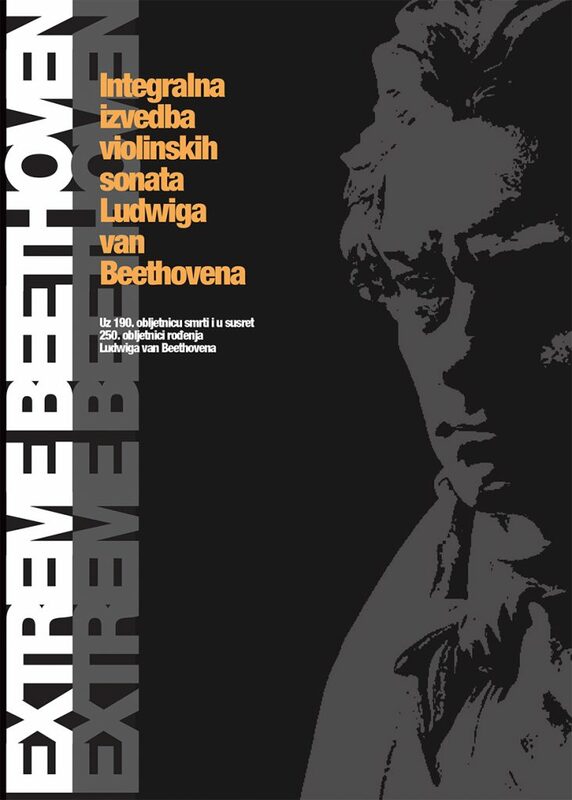 Project Extreme Beethoven presents Croatian violinist Goran Končar and Japanese pianist Sadakatsu Tsuchida who will perform all ten violin sonatas by Ludwig van Beethoven on the two concert nights. 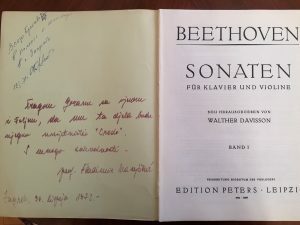 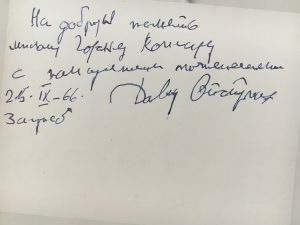 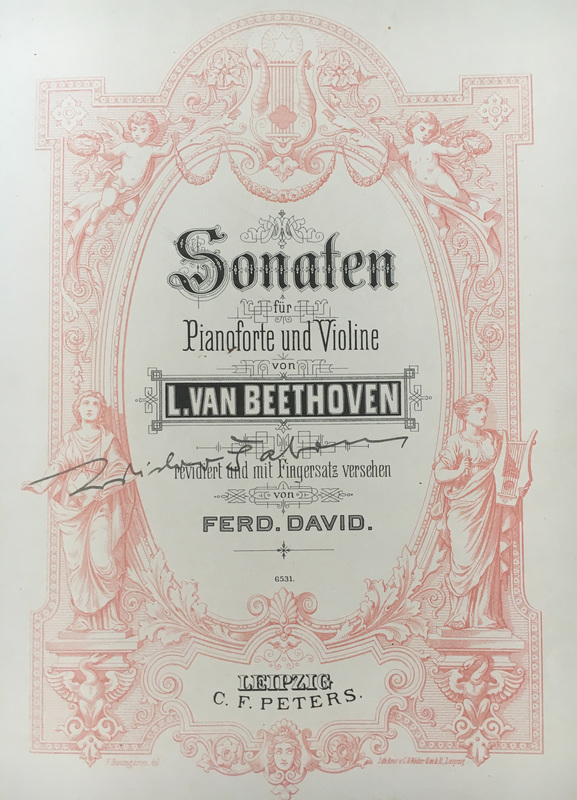 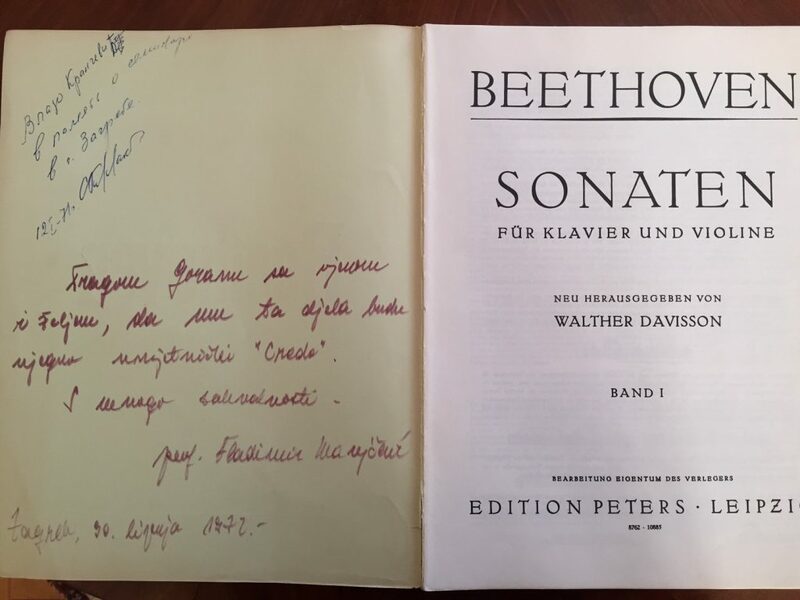 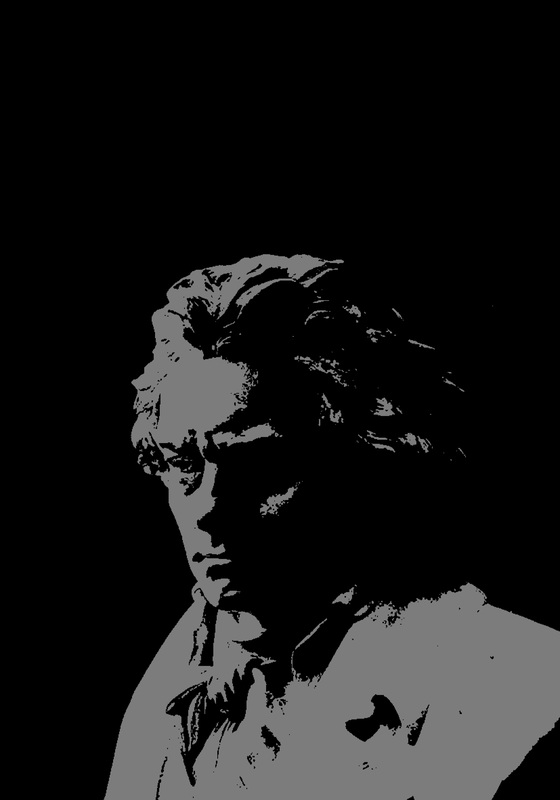 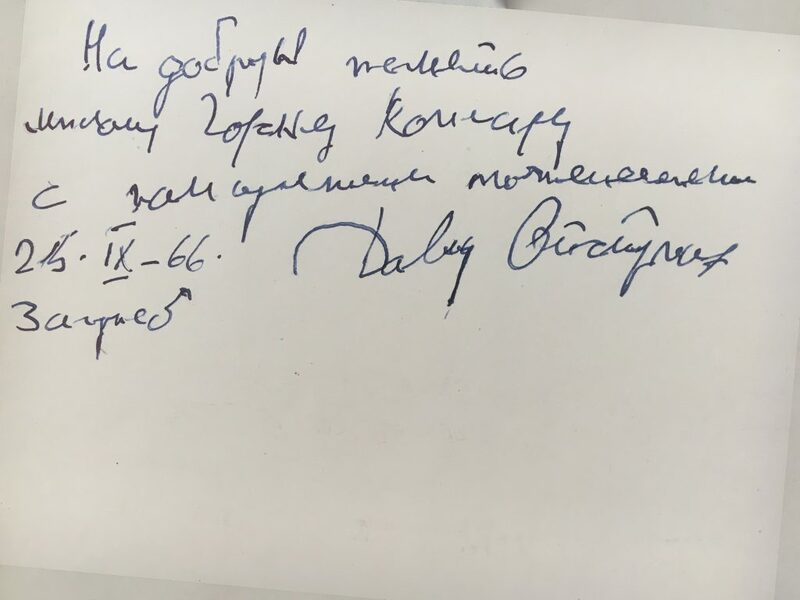 It will not only an exceptionally interesting picture of the artistic development and growth of Beethoven’s genius, but also more than the demanding challenge that these two artists have set. 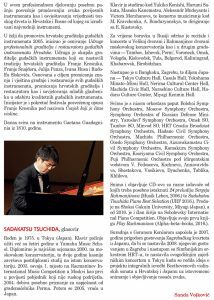 Such integral performances are extremely rare in the world, and the Croatian audience will have the opportunity to attend this event for the first time. 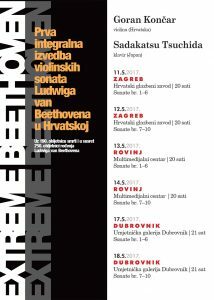 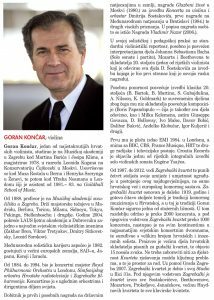 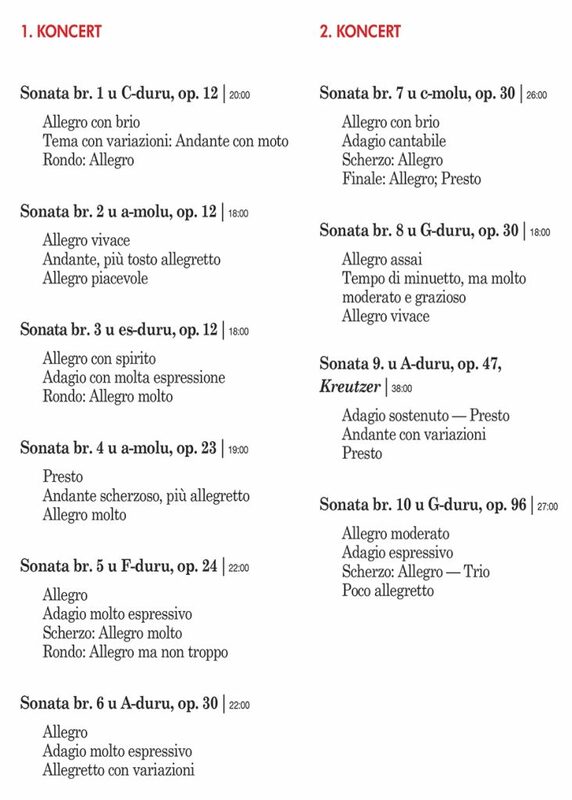 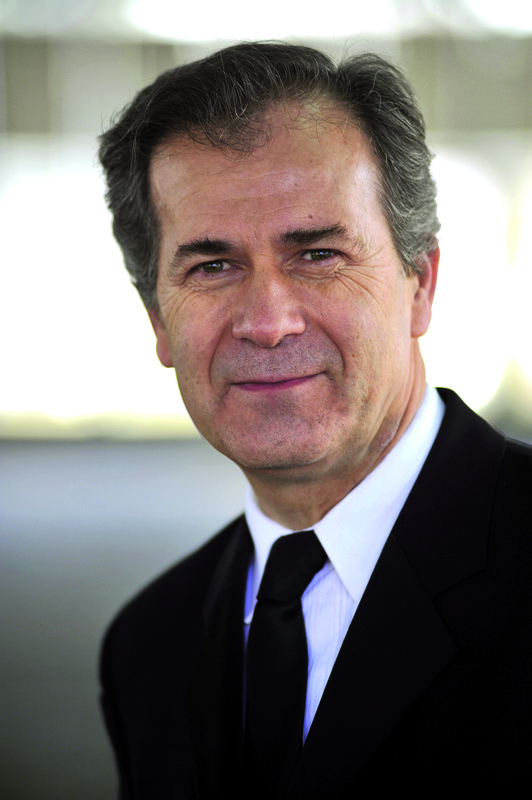 The concerts take place in Zagreb on May 11 and 12, in Rovinj on 13 and 14 May and in Dubrovnik on May 16 and 17. 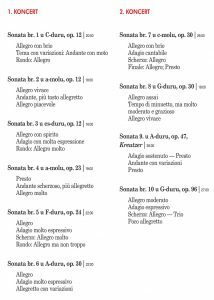 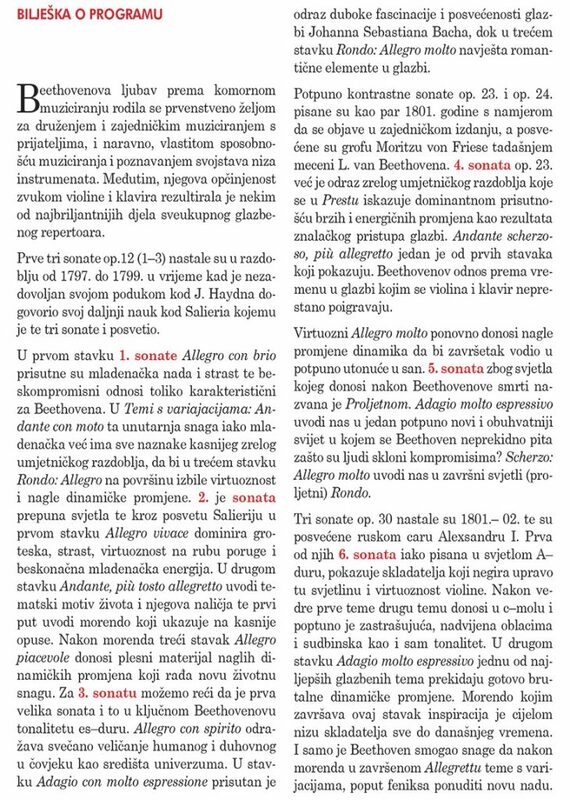 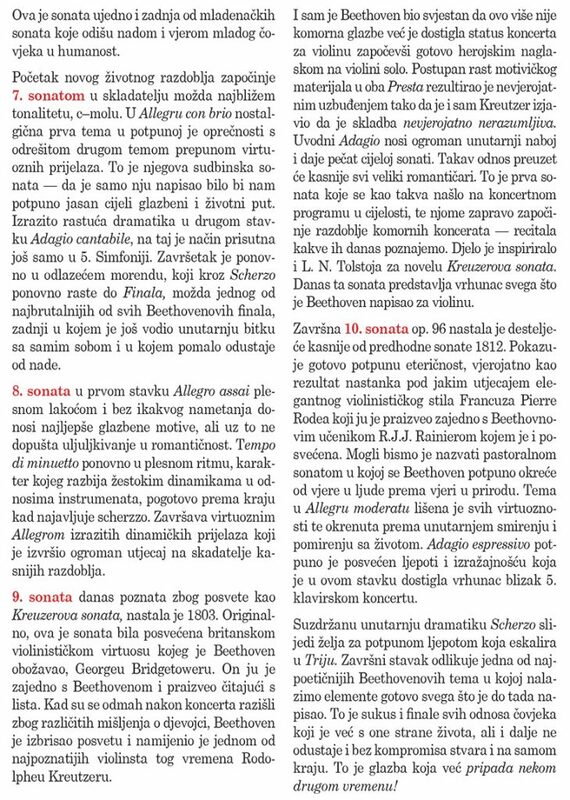 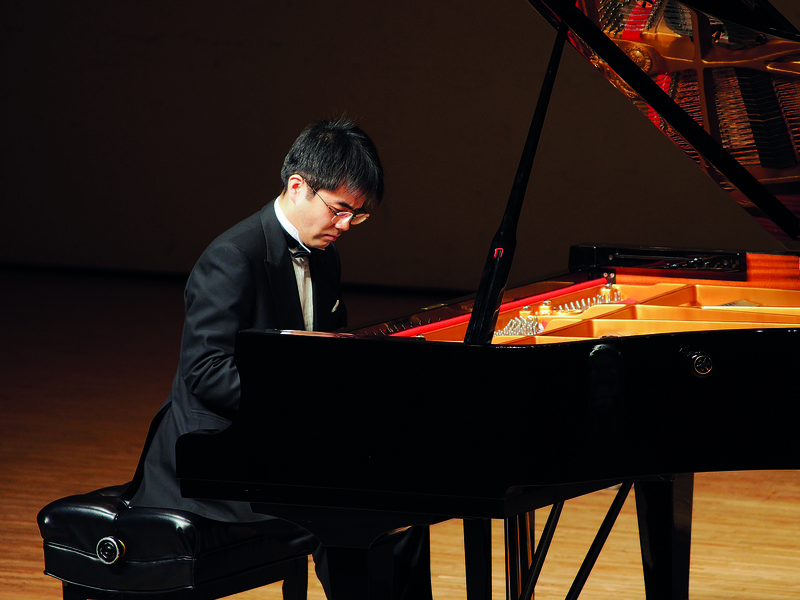 Next year, the same program will be performed on a tour in Japan, and in 2019, ahead of the big anniversary of Beethoven’s birth, they will present a CD / DVD release with recordings from Croatia and Japan.